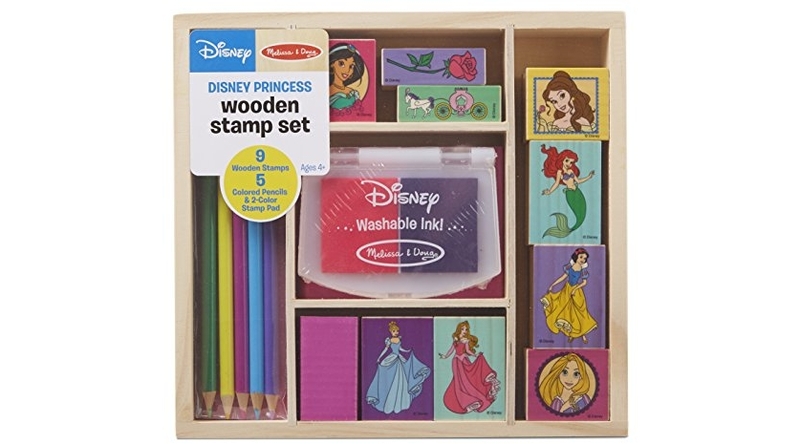 For a limited time ONLY, Amazon is offering the lowest price to date on the highly reviewed Melissa & Doug Disney Princess Wooden Stamp Set: 9 Stamps, 5 Colored Pencils, and 2-Color Stamp Pad which is now ONLY SOLD OUT shipped! Pick up for a rainy day activity or stash in the gift closet for the next birthday party! 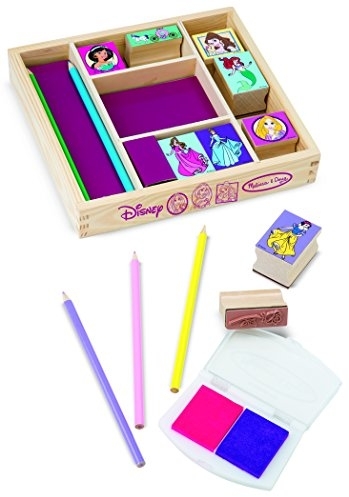 This sturdy wood-and-rubber set has everything kids need to stamp a picture, color it in, and get creative with all their favorite princesses! Featuring 9 wooden stamps, 5 colored pencils, and a 2-color stamp pad with washable ink, this set brings enchantment to playtime and inspires exploration, learning, and a kingdom’s worth of imagination.